Good morning, lovelies! Will you believe me if I say that I spent Sunday in southern France? 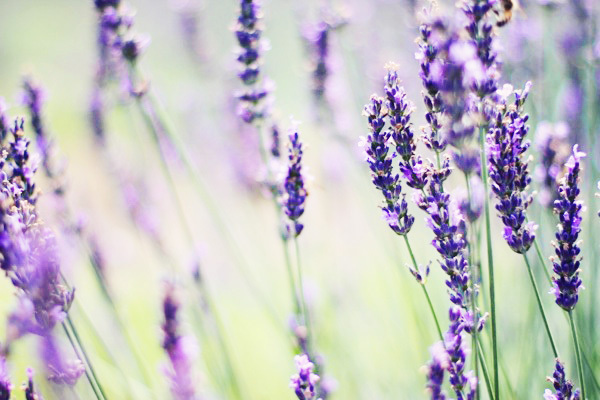 :) Well, not really but it definitely felt like it when we were walking through the lavender fields. Yesterday my boy and I took another road trip (I absolutely love the idea of having road trips every weekend! ), this time we were in Virginia. I'll be honest with you, I never thought that Virginia is so gorgeous! 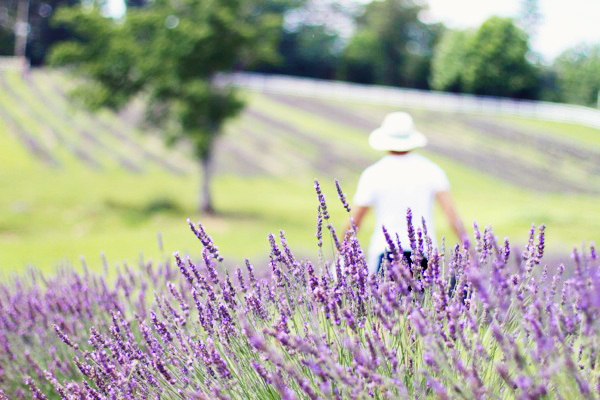 We initially came to see the lavender fields but ended up in the vineyards afterwards (you'll see pictures from the vineyards in a separate post), and it was one of the loveliest road trips we've ever taken! p.s. Happy Birthday to my lovely mom! I so wish I was home today to celebrate her special day! Доброе утро! Вы поверите, если я вам скажу, что провела воскресенье в южной Франции? :) На самом деле воскресенье мы провели в штате Вирджиния, но чувство было такое, что мы неизвестным образом оказались на просторах южной Франции с лавандовыми полями и виноградниками. Изначально мы поехали на лавандовую ферму, а потом оказались в виноградниках (о виноградниках будет отдельный пост, этот - о лавандовом поле). Сказать по правде, это наше маленькое путешествие оказалось одним из самых радостных и полным неожиданностей! p.s. с Днём Рождения, мамуля! Так хотелось бы быть с тобой в этот радостный день! These are such lovely captures! These photos are so dreamy El! 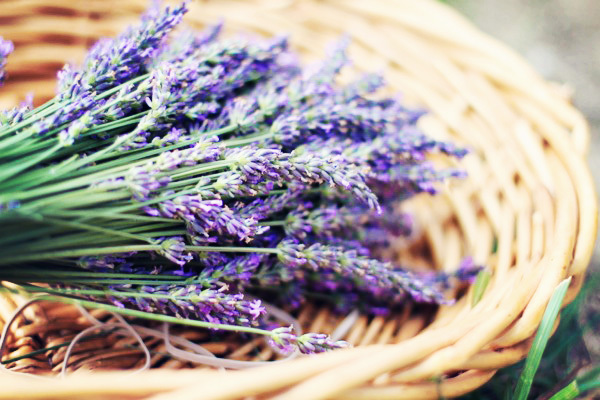 i have Lavender in my garden at home, it's always so fragrant. Wow, these photos are absolutely stunning and dreamy. New post on my blog. Come and visit me soon! Before I read the text I thought that you found the photos on the internet!! The photos are amazing and so professional!!! I truly love those photos!!! could you be anymore beautiful??! The dress is so pretty against the backdrop of lavender! I want to go pick some flowers now!! really amazing! loving the scenery..
How much fun! It looks gorgeous! Wauw! What a amazing pictures. Just love it! Would love if you would let me know what kind of camera you have. Thank you! The camera is Canon 7D. Beautiful pictures! It is raining and cold in Australia at the moment so these pictures really make me miss summer. Why are you so pretty? Why are these photos so pretty? Why aren't you on these photos on a postcard or something! Wonderful photos! It's liek a dream! Amazing photos!!! Really, just stunning. Thank you so much for sharing, pretty images are the perfect way to start the day. 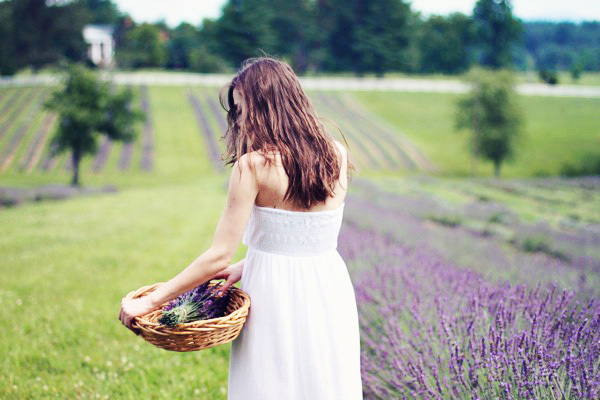 Not far from Charlottesville, the name of the farm is Inglewood Lavender. 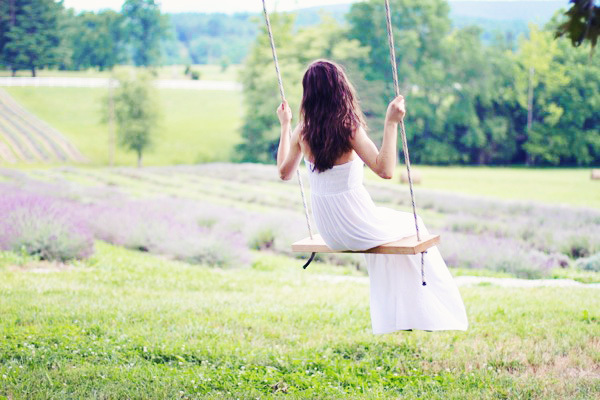 I really like your blog, the pictures are all so beautiful! I want to do my engagement shoot here! 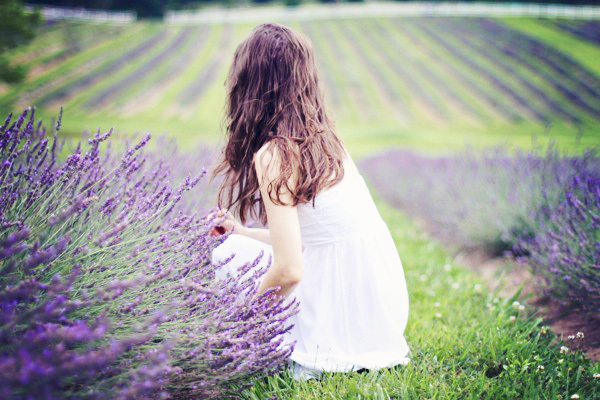 I wish there were Lavender fields in New Zealand. It is so beautiful.